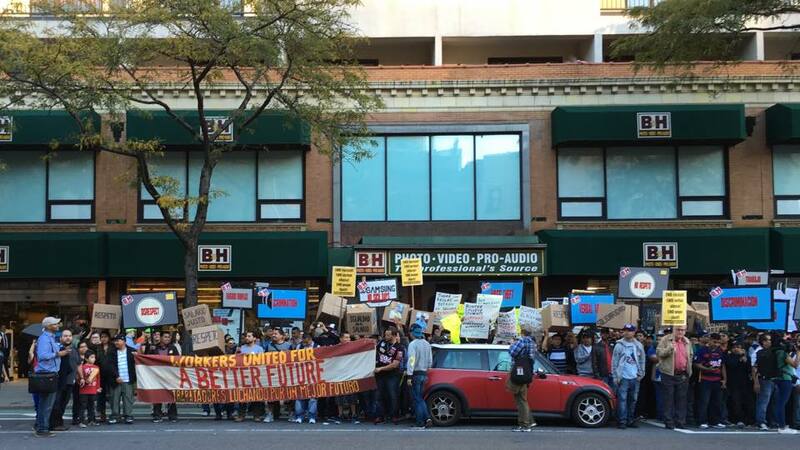 After enduring years of discrimination and abuse, workers at B&H Photo Video have launched an impressive unionization campaign, including a walkout to force management to back off from carrying out retaliatory firings. 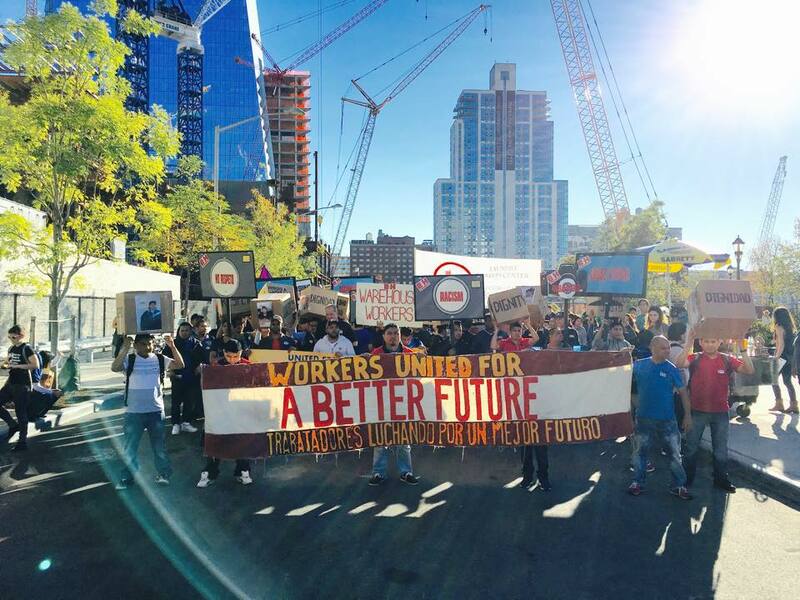 The campaign, jointly organized by the Laundry Workers Center and the United Steelworkers, is drawing in support from labor solidarity activists across New York City. For four decades, B&H–the largest non-chain photo and video equipment store in the U.S.–has promoted itself as an ethical mom-and-pop shop. With revenues of almost $400 million a year, B&H operates two warehouses in Brooklyn–one in the Navy Yard and one on Evergreen Avenue–both of which are under recent investigation by the Occupational Safety and Health Administration (OSHA) for ongoing safety violations. On October 11, at a rally near the B&H retail store in midtown Manhattan, the warehouse workers launched a campaign for union recognition. Workers spoke about the daily discrimination and health and safety hazards they have endured from management for years. While the store is widely known as the largest Hasidic-owned and -operated retailer in New York, most of the warehouse workers are Latino immigrants–mainly from Mexico and Guatemala–many of whom are undocumented. 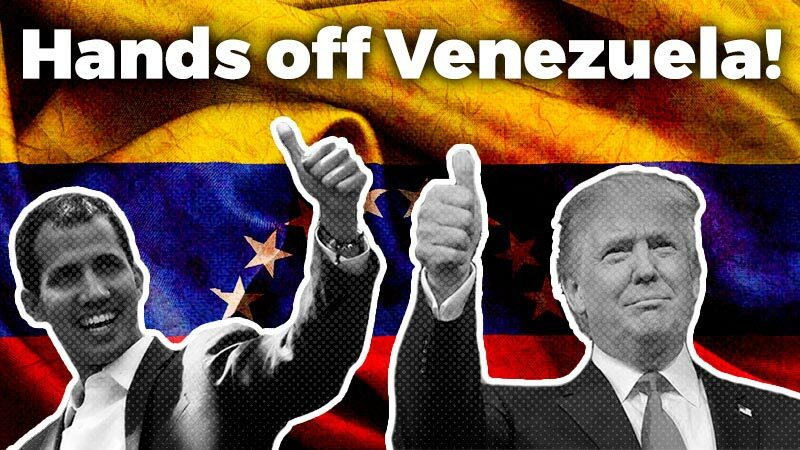 These workers say that they face discrimination from the company’s owners: They generally make less money and get fewer water and bathroom breaks than their Jewish coworkers and are called derogatory names regularly and don’t receive company documents translated into Spanish. These mandates are nowhere to be found in the company’s warehouses, where employees can work 12 to 16 hours a day without regular water and bathroom breaks. Workers seldom receive safety training and are regularly denied equipment such as gloves, masks and hard hats, even as they lift, sort and pack photographic equipment that can weigh as much as 70 pounds. Many of the workers also report suffering from regular nosebleeds and respiratory issues because of the high amount of fiberglass dust and asbestos in a windowless warehouse that lacks adequate ventilation. The most blatant instance of disregard for safety occurred last summer, when a truck caught on fire and filled the premises with smoke, but workers were prohibited from using emergency exits and forced to pass through a metal detector before leaving the premises. While the conditions reported at B&H shocked some observers who thought such sweatshop scenarios exist only in distant countries like Bangladesh, in reality, these labor violations are not rare in the U.S. manufacturing and logistics industries. The logistics sector has flourished in the U.S. with changes to transporting infrastructure and retail industry in recent decades, leading to big success for brand retail stores like B&H, not to mention national giants like UPS, Walmart and Amazon, among others. 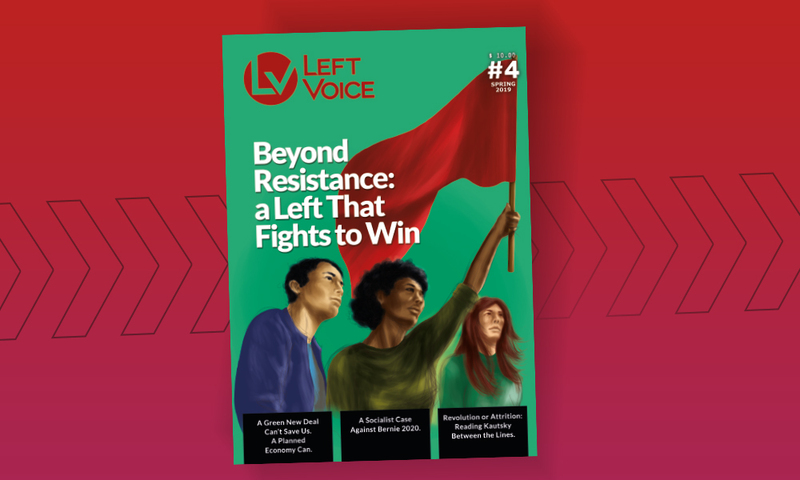 B&H warehouse workers have been working for almost a year with the Laundry Workers Center (LWC), a grassroots labor advocacy group with a growing reputation in New York City for its successful organizing of Latino immigrant, low-wage workers. Using a model based on combining rank-and file organizing and direct action on the job with developing a strong network of community support outside the workplace, LWC organized the successful fight for workers at the Hot & Crusty Bakery Café to organize their own union, a campaign that became the subject of the recent documentary The Hand that Feeds . 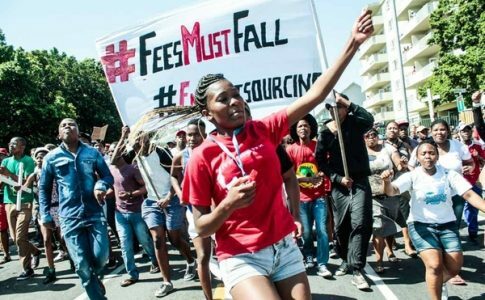 Hot & Crusty workers faced retaliation from the owners, who eventually chose to close the restaurant rather than deal with a union. 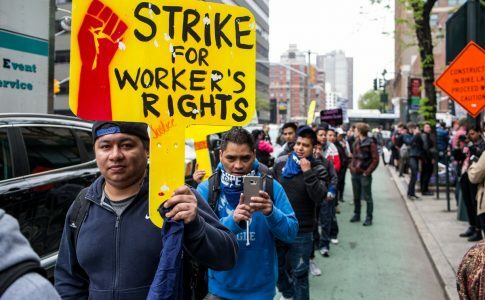 Instead of giving up, workers were able to organize a two-month picket line, mobilizing their growing base of community support for a series of direct actions pressuring the store’s stakeholders to re-open the store and re-hire all the newly unionized workers. Working with the LWC, B&H warehouse employees got over 200 co-workers to sign union authorization cards with the United Steelworkers (USW) in order to negotiate a contract to win better safety procedures and end the two-tier wage system that separates the better paid Hasidic workers from lower-paid Latino workers. At the rally, the two hundred B&H workers were joined by an equal number of supporters, demonstrating the widespread support that the campaign has generated. Family members, neighbors and Occupy activists, along with members of the Workers Centers Federation, Jews for Racial and Economic justice, and Cop Watch were among those who came to the rally and have since organized support groups outside of the factory in solidarity with the workers organizing efforts. These support networks proved to be important when, less than a week after the rally, workers faced retaliation from B&H management. 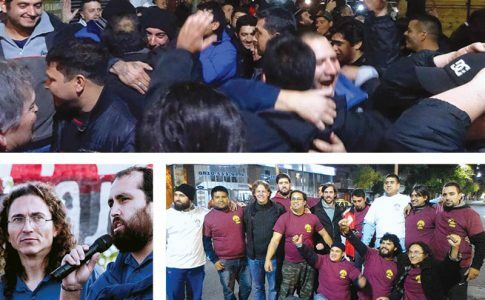 On Thursday, October 15, workers at both warehouses were questioned about the union campaign in captive meetings with management and anti-union consultants, and forced to leave the premises if they did not agree to sign documents in English that many of them did not understand. When a number of Navy Yard workers were forced out of the building, word quickly spread to the Evergreen Avenue warehouse, where workers quickly organized themselves to walk off the job to protest the firings. 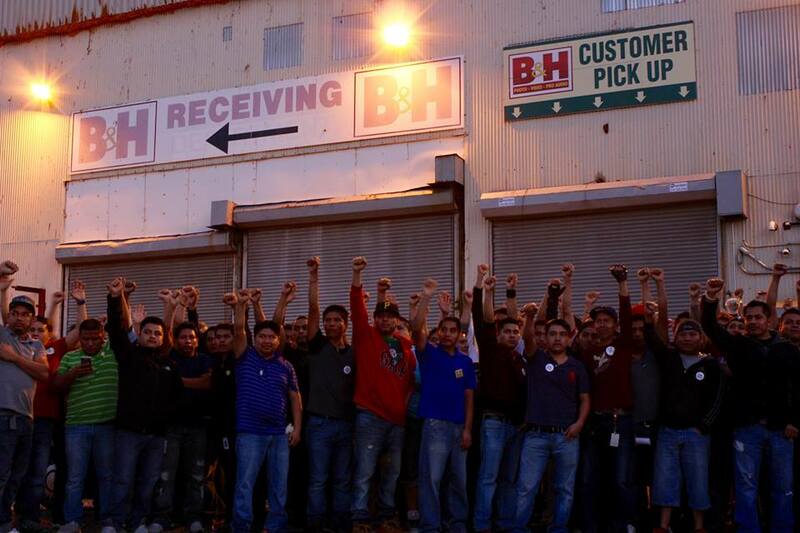 This powerful show of solidarity from the workers, along with the hundreds of supporter phone calls to the store and social media hits under the hashtag #BHexposed, forced the company to reinstate the workers the very next day. 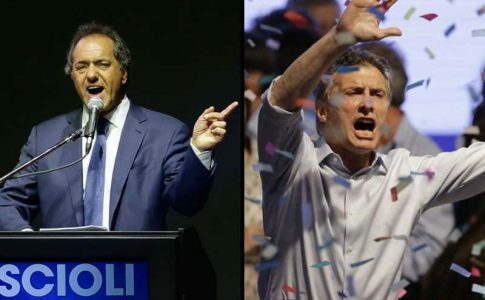 This victory was celebrated at a second rally the week after the initial campaign launch. It was another well-attended action that showed the company that workers are stronger than ever, optimistic that they will win, and committed to staying united and continuing organizing. In a statement, the company denied the allegations of retaliation and claimed that “employees have the right to seek such representation. It is a decision to be made by our employees, and there is a process underway to resolve that question.” The National Labor Relations Board, however, has started an investigation on these claims following a complaint from the workers. The workers’ courage to stand up against mistreatment and ability to organize effectively has galvanized their cause, even among many longtime B&H customers. A group of photo and video professionals, artists, music professionals, educators and students have created a “Photo/Video Alliance” that has issued an open letter signed by over 200 professionals urging the company to allow its workers to unionize. The International Alliance of Theatrical Stage Employees (IATSE) and the video advocacy group WITNESS have also put out statements in support of the B&H workers. With the company now fully exposed for its exploitation and intimidation, B&H workers are optimistic that they will be able to unionize and stand up to a company that has abused them for far too long.